Intensified Festive Season SAPS deployments in Port Elizabeth are leaving no space for criminals as the men and women in blue are everywhere. "Persistent stop and searches at taverns in the hotspot areas of Bethelsdorp and Gelvandale has once again yielded positive results," says police spokesperson, Colonel Priscilla Naidu. 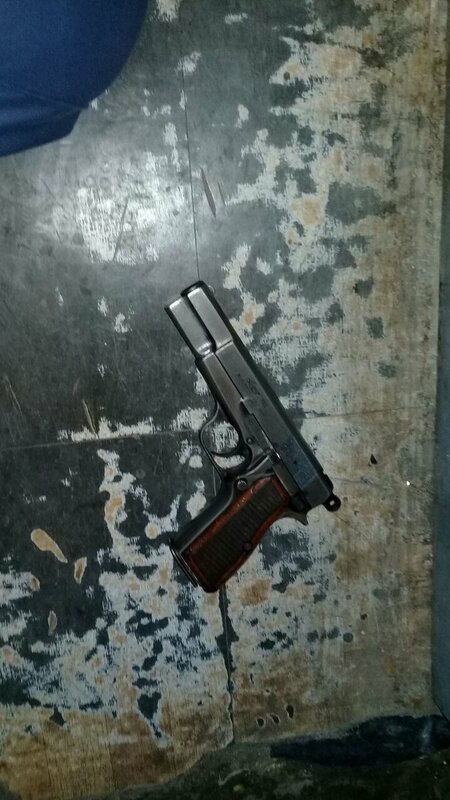 "Members of the Visible Gang Intervention Team (VGIT) and the Tactical Response Team (TRT) operating from the COCC received information of drugs and illegal firearms at a well-known tavern in Kwanoxolo in Bethelsdorp. "The place was staked out several times and tonight, 10 December 2017 at about 19:30 the members swooped in on the tavern. 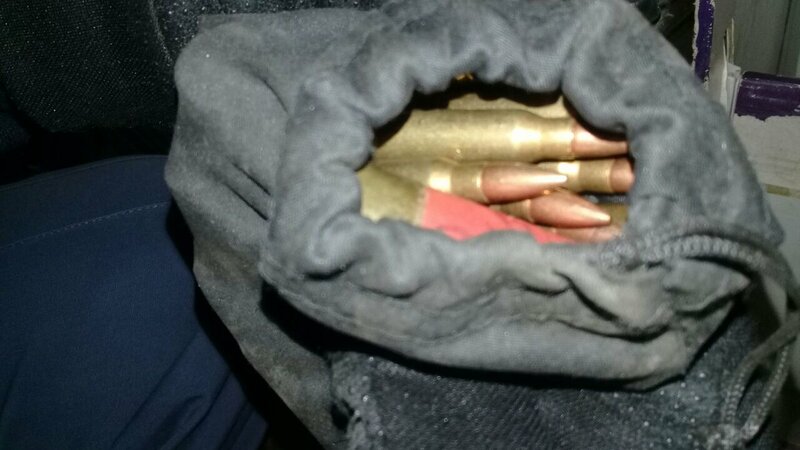 Two employees, aged 26 and 46 years old, were arrested on charges of illegal possession of firearms and ammunition." She said that three firearms and ammunition were seized from the tavern as well as from the house on the same premises. 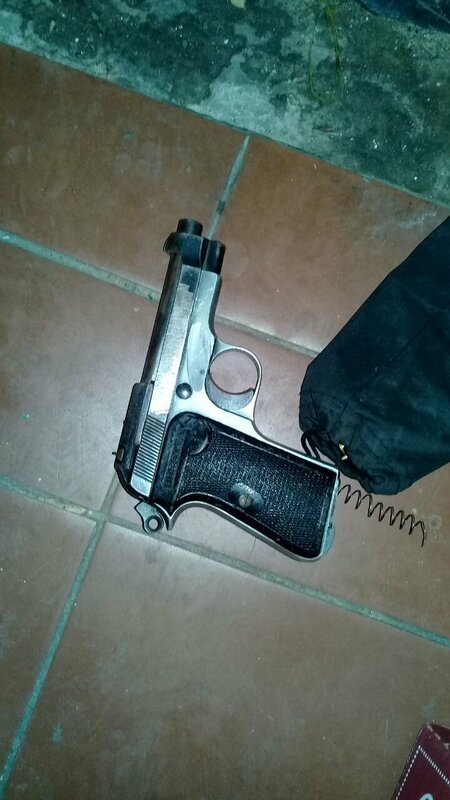 "One firearm was found under a mattress in a room while the other two firearms were found in the tavern under the counter," Col Naidu said. "The eradication of firearms will contribute to the reduction of crime as well in ensuring a safe festive season for all people especially in the Northern areas of Port Elizabeth."